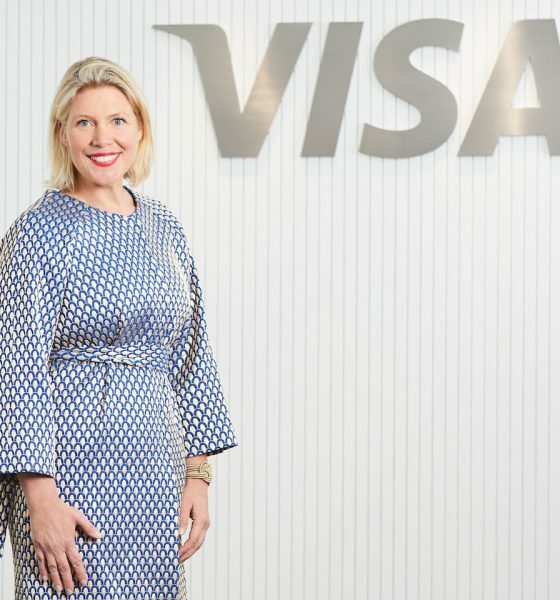 Maaike Steinebach has joined Visa as general manager for Hong Kong and Macau. She previously served as Hong Kong chief executive at Commonwealth Bank of Australia, as well as similar roles at ABN AMRO, and China manager at Fortis Bank in Shanghai. In fintech, Steinebach is best known for setting up CBA’s digital lab in Hong Kong, although that team was disbanded last year due to bigger financial problems at the bank in Australia. 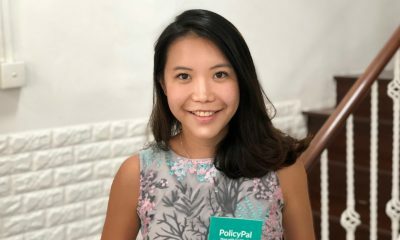 She is also a co-founder of the Fintech Association of Hong Kong. 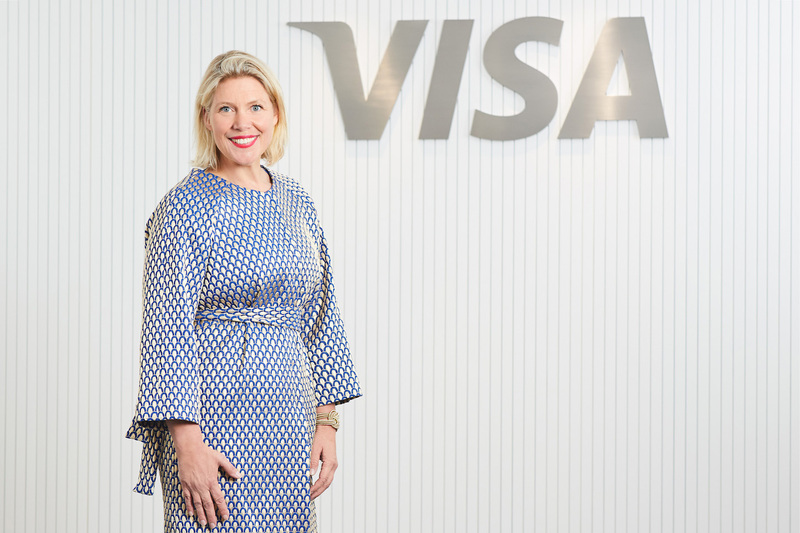 At Visa she replaces Caroline Ada, who is now global head of usiness planning and operations. She reports to Shirley Yu, group general manager, Greater China. Charles d’Haussey has left InvestHK, according to officials there. D’Haussey is reportedly joining a blockchain company, but did not return DigFin’s enquiries. He took on the InvestHK role in September 2016 and has been an indefatigable champion of fintech in the city. 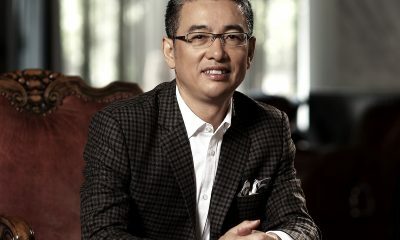 He previously handled sales at 8 Securities, the digital wealth advisor, but developed his career in the LED lighting industry, as CEO for Asia Pacific at Lucibel, and founder of Diligent Group. Philippe Metoudi was named CEO at Fintica, an A.I. company developing solutions for financial institutions. Fintica is a collaboration between Israeli-based Cortica, an A.I. 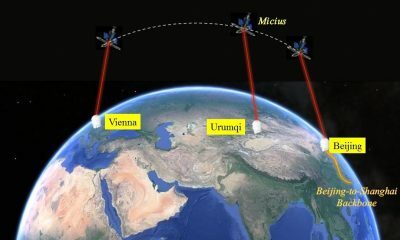 developer, and Duotem Capital, a venture firm founded by Metoudi in 2013 that invests Asian capital into Israeli technology companies. Among many roles in Metoudi’s career, he is well known in the region for his 20 years at Clearstream, where he served a variety of functions including chairman of its market committee, from 2008 to 2012. Hayden Lau joined Jasmine22 as head of legal. 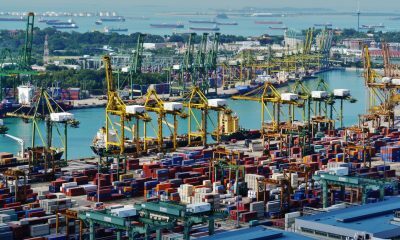 Jasmine22 is a new business backed by HSBC developing technology solutions for trade finance. Lau was previously a TMT lawyer at DLA Piper. Medhy Souidi has been appointed head of fintech and StartupXchange at DBS Bank. He joins from the startup community, having run startup events for payments, fintech and regtech at Metta, an entrepreneurs club. He remains active as co-chair of the blockchain committee at the Fintech Association of Hong Kong. Renee Howie was promoted at Commonwealth Bank of Australia to be chief operating officer, international. She has been with the bank for three years, previously in charge of marketing for CBA’s business bank, private bank, investment bank and global markets business in Asia, the U.K. and the U.S.
Cavan Chan has joined Block Manic as head of community relations. For the past two years he has been a headhunter on the fintech beat at GTP Talent Search. Block Manic is a startup incubator. Ryan King was promoted to CEO at EmurgoHK, the commercial arm of the Cardano blockchain protocol. He previously served as director of acceleration, supporting startups developing dApps for Cardano. Yuval Illuz has joined Standard Chartered as global head of operations for cyber, data, privacy and automation. It is a newly created role, reporting to David Whiteing, group COO. Illuz has over 20 years of experience in technology, IT, cyber security and operations. His last role was group chief information security and trust officer at Commonwealth Bank of Australia. Ketan Samani was named advisor for digital platform and innovation at SoHo Capital, a private investment company. Semani continues to run consumer digital at Singtel, a post he’s held since October since leaving UBS, where he had served as managing director and chief digital officer for the wealth-management business. David Chang was named vice president of the Shanghai Blockchain Association. The government-backed group channels resources to incubate blockchain businesses. Chang has also been named an industry fellow at Berkely Blockchain Accelerator in California, helping commercialize blockchain startups out of the university. Since last summer he as served as co-founder of Blockchain Fund Global Alliance, connecting blockchain businesses between China and the rest of the world. Neal Cross has left DBS Bank in Singapore after nearly five years as managing director and chief innovation officer. He is taking up the chair at Picturewealth, a Perth-based software company providing consumer finance and budgeting apps. He was already an investor in the company. 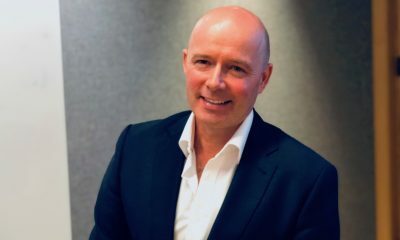 Cross has been a regular fixture at fintech conferences thanks to his mandate to change the culture at DBS, helping make the bank a regional pioneer in digital development. He joined DBS in April, 2014, following roles at MasterCard and Microsoft. Christoph Langewisch, founder and CEO of Lakoma, a group helping startups create tokenized businesses, has co-founded the Institute for Applied Blockchain in Berlin. Mark Makepeace was named non-executive chairman of information services at London Stock Exchange. He has served as group director of that business, the largest business unit at LSE, since 2011, along with other roles. Makepeace first worked at LSE in the 1990s before leaving in 1995 to found FTSE, the index business, which is now FTSE Russell. Jouko Ahvenainen has joined the board of directors of RoboCorp Technologies in San Francisco. RoboCorp is an open-source developer of robotic process automation (RPA). Ahvenainen continues his roles as co-founder and executive chairman at Grow VC Group; his chairmanship of Difitek, an API-backed, cloud-based financial back office; and as co-founder of Prifina, a financial-inclusion service provider. Landon Ewers joined Goldman Sachs in New York as vice president of engineering finance. He was previously chief operating officer at KapitalWise, an A.I. fintech selling personalization software to banks.